hd00:14A beautiful, snowy Norwegian landscape with a skiers. 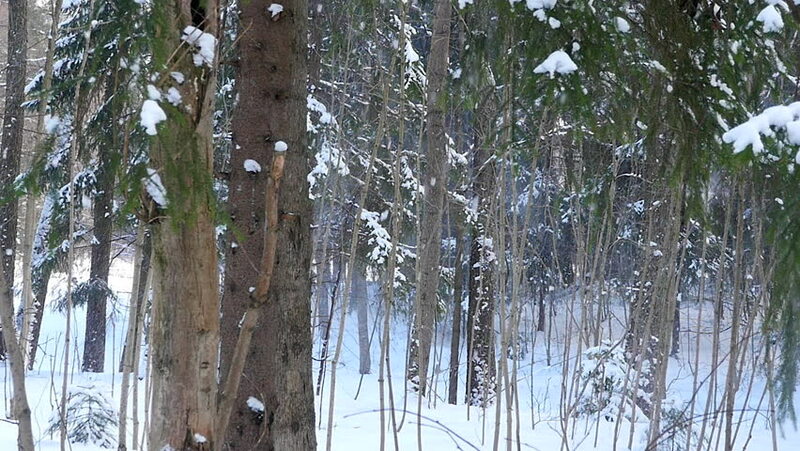 4k00:24Sunny day at forest covered in snow. Little snow flakes falling from the trees.